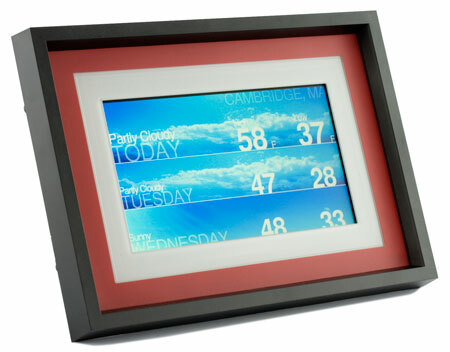 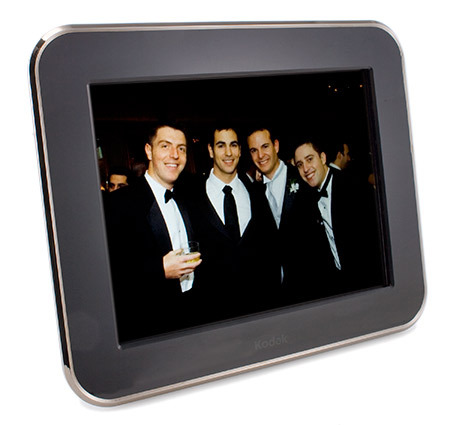 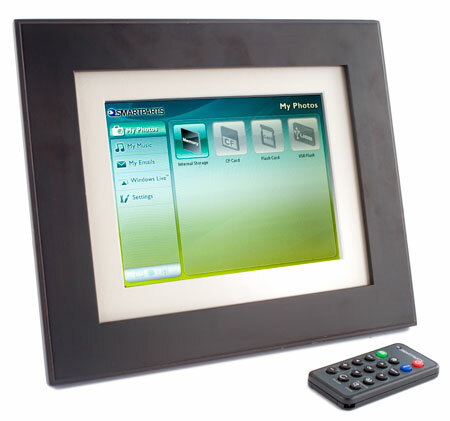 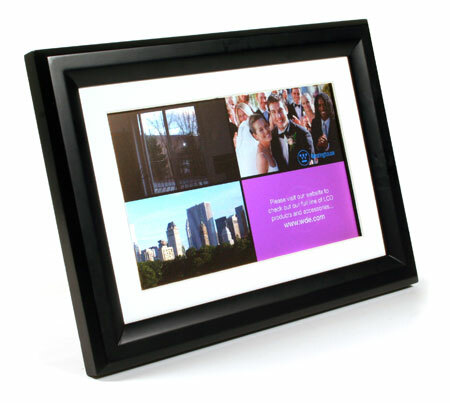 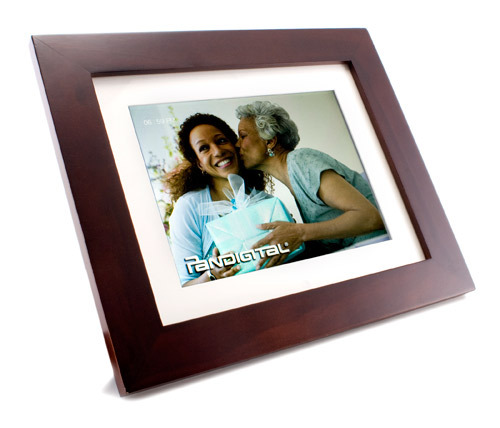 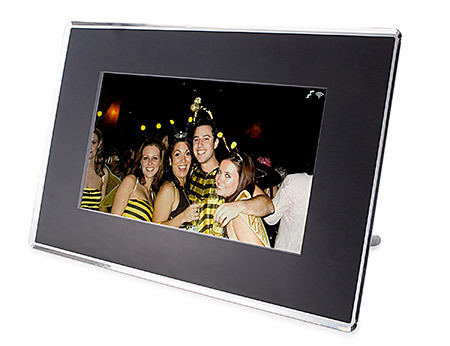 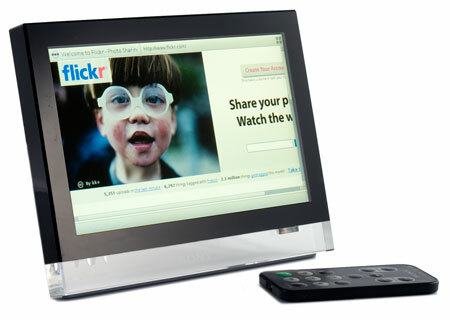 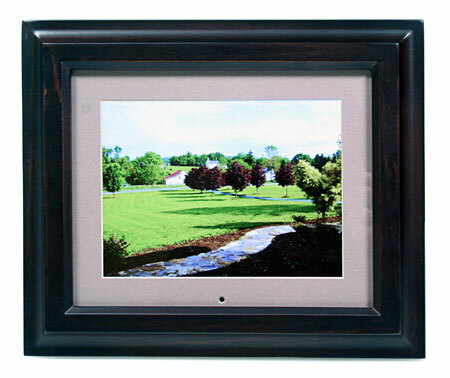 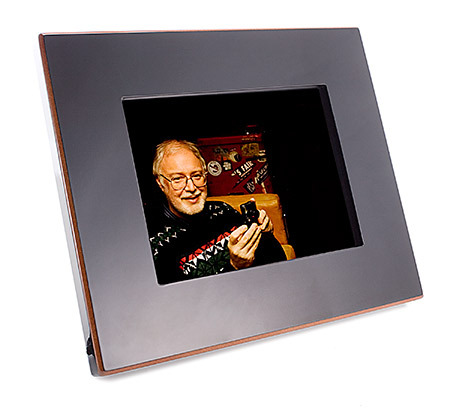 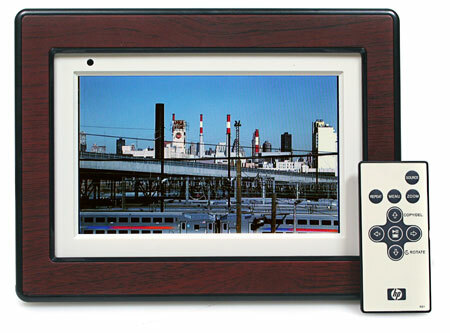 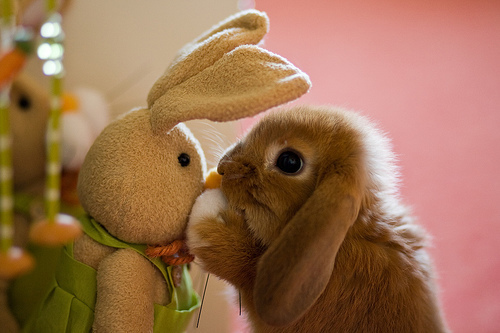 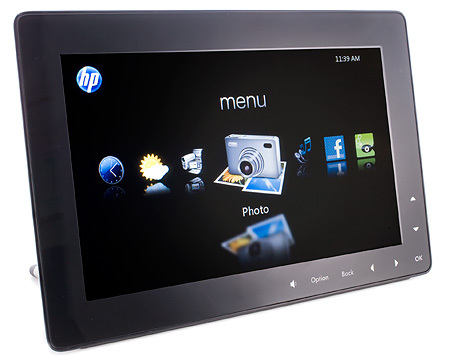 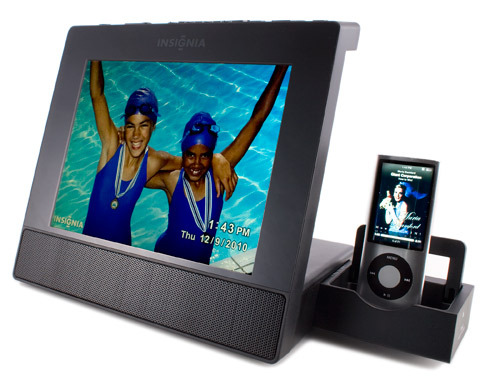 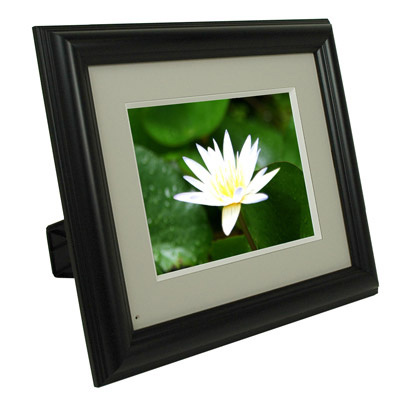 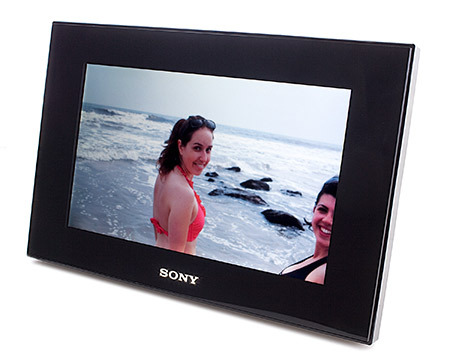 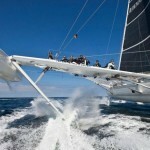 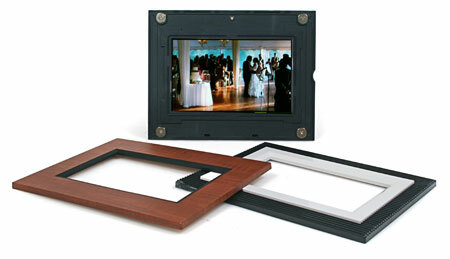 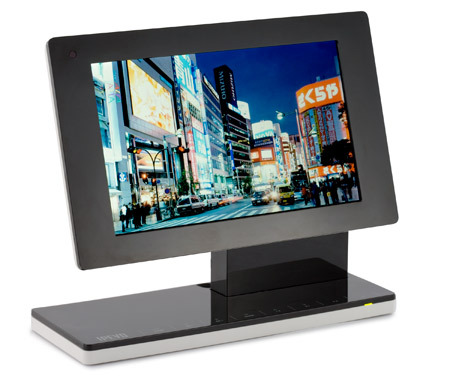 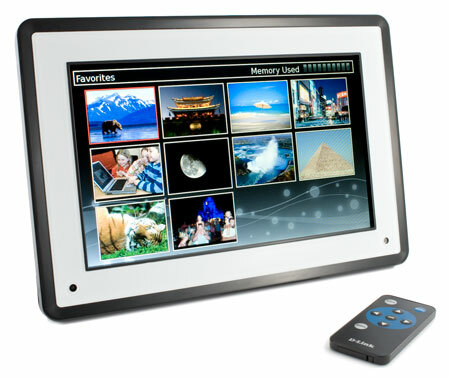 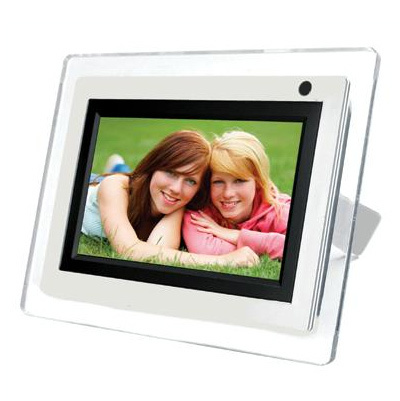 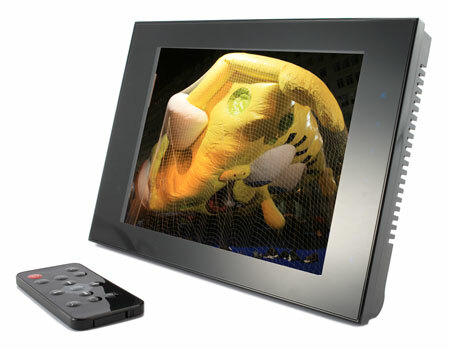 A digital photo frame is basically a small LCD monitor thatâ€™s designed to look like a conventional photo frame. 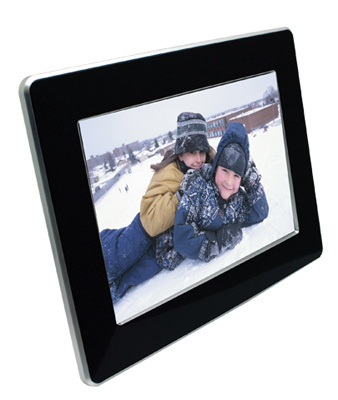 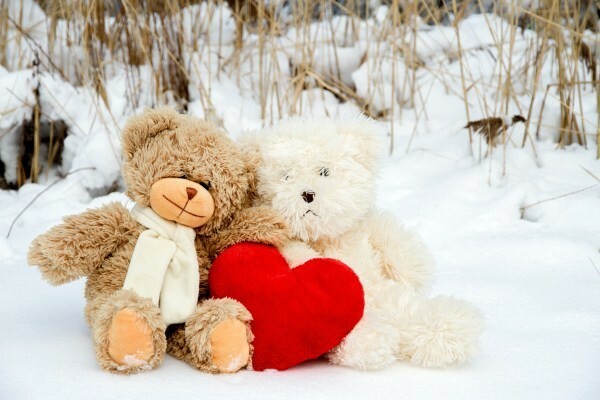 Most digital photo frames can be set up in either portrait or landscape orientation, and they can stand on a table or hang on a wall. 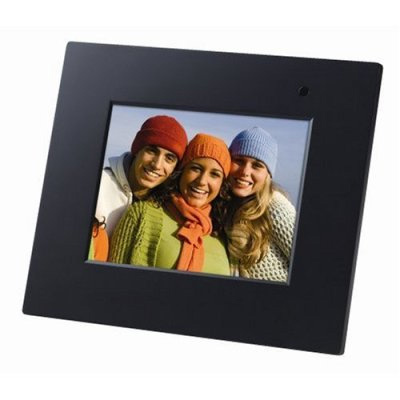 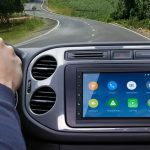 Like a digital camera, a digital photo frame contains a certain amount of built-in memory and/or a memory card slot that lets you increase the storage capacity as much as you like. 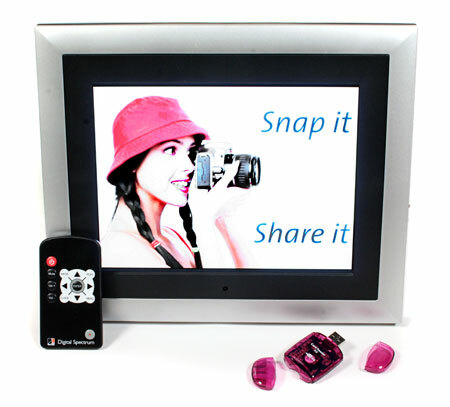 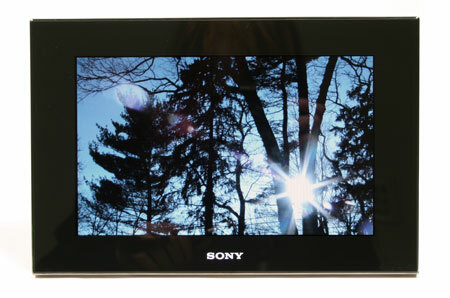 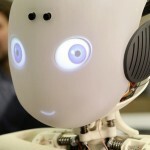 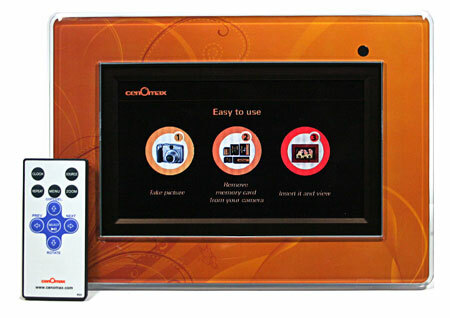 The digital photo frame will then â€œplayâ€ a slide show of its contents.